A sick snapback can complete your outfit. The adjustable strap makes it one size fits all so you won&apos;t have to get your head fitted for a trilby or porkpie. 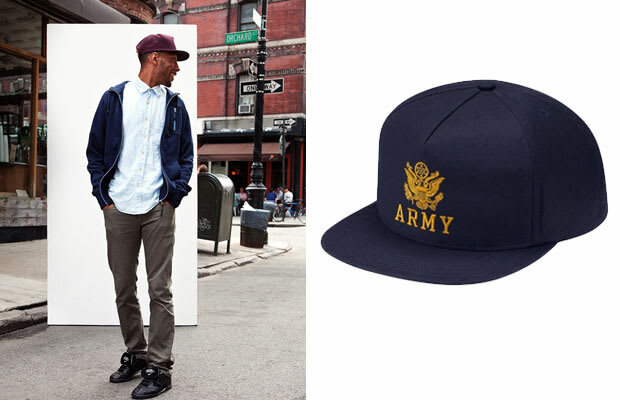 Go "all guts no glory" and put on for your country in this Supreme snapback.